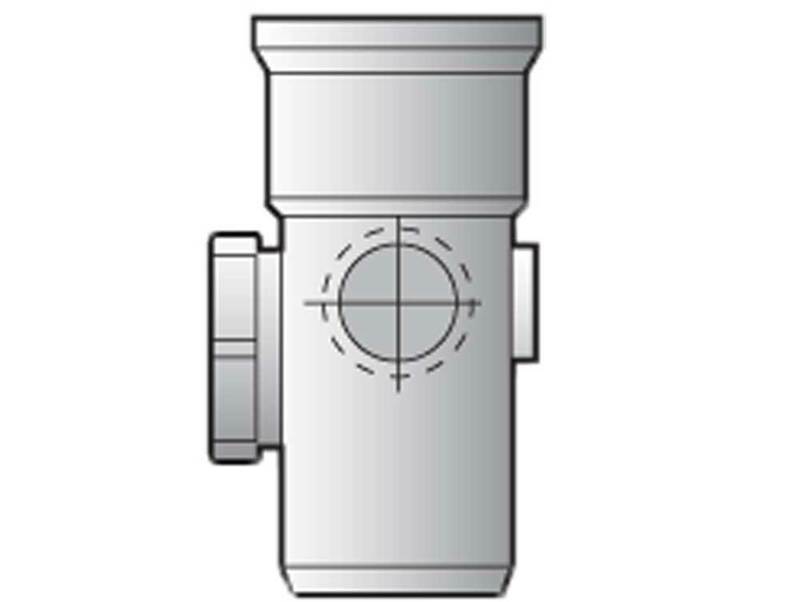 D274 Access Pipe. FloPlast are a leading UK manufacturer of plastic building and plumbing products. One of their specialties are underground drainage systems.